THE Garden City Gala was a sobering reminder about suicide within the community. 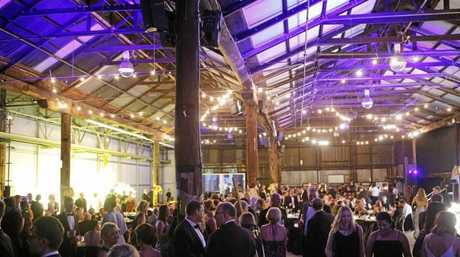 The black tie function at the weekend aimed to raise $50,000 for the Black Dog Institute. The event also had an import message to send. "I think the big take-away from (Saturday) night was that it is not weak to speak about these things," chairman of the Garden City Gala Tom Blades said. 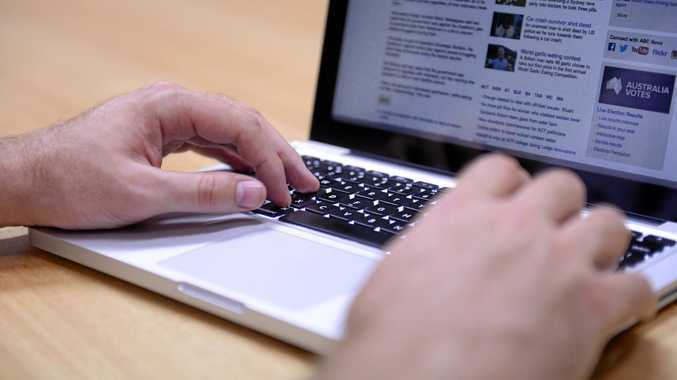 "We showed some people some confronting statistics that are not aired a lot." After months of planning, Mr Blades thanked those in the community who helped make the gala a success. It was their generosity in particular that blew him away. "Local businesses showed a lot of generosity and there were some who sponsored the event who said they've struggled with these issues too, whether it be anxiety or depression." 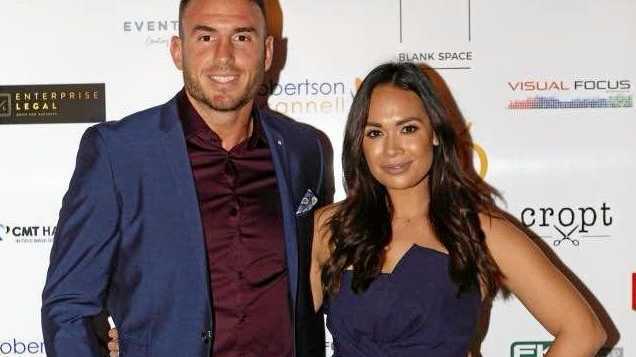 Broncos player Darius Boyd was one of the gala's high-profile guests who offered an insight into mental health.